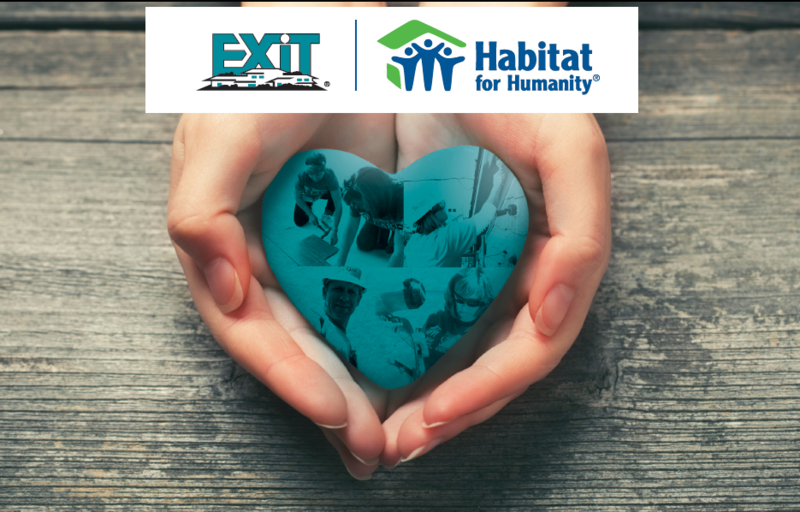 At EXIT, we are on a mission to raise $3.5 million for our community, so for every house we sell this year we are donating a portion of our income to help the community. Not only will they benefit from our award winning service, but we donate a portion of our income on every home sale to this incredible organization. It’s easy to refer your friends, neighbors, associates or family members considering making a move. Simply complete the form on this page or you can me directly. And Remember, I’m Ready to Go To Work for you! !